The fearless Ricky Martin and Nicki Minaj introduce Nicki’s lipstick in a scene-stealing pink and Ricky’s colourless Lip Conditioner in a Tube that goes from day to dance floor! 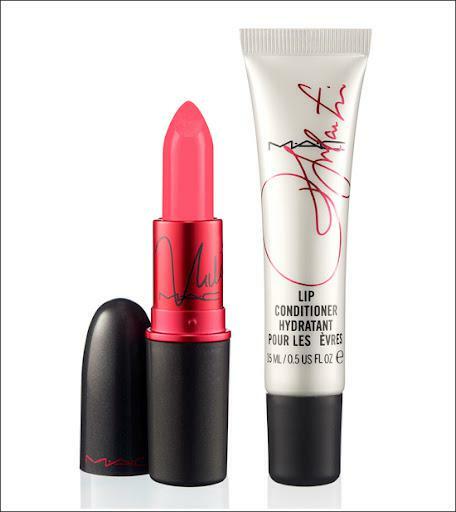 With every cent of the selling price supporting the MAC AIDS Fund, it doesn’t get any hotter. They’ve teamed up to raise HIV/AIDS awareness among young people around the globe. Nicki and Ricky dare you to be bold. Be beautiful. Be safe.